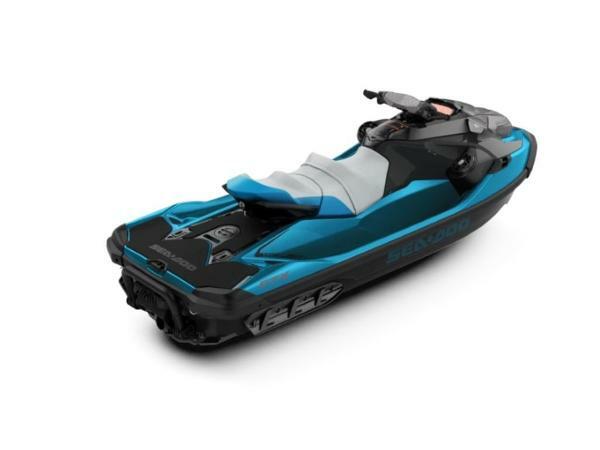 2019 Sea-Doo GTX 230 IBR & Sound System * PLEASE CONTACT FOR AVAILABILITY * LUXURIOUS VALUE ALWAYS IN STYLE The 1st watercraft to hang out on water with the largest swim platform in the industry and a removable seat allowing to lounge or enjoy a picnic. Plus, the possibility to add a Bluetooth Audio System and extra cargo, like a cooler. The new standard for watercraft touring. Features may include: UNMATCHED COMFORT MODULAR ERGOLOCK SEAT The narrow seat places your knees closer together in a natural riding position, while the stepped seat design provides more lateral support and stability for you and your passengers. Plus, the removable rear seat gives you even more space for hanging out, sunbathing or a face-to-face picnic. LIVING ROOM ONBOARD LARGE SWIM PLATFORM The first watercraft to hang out on the water with the largest swim platform in the industry. 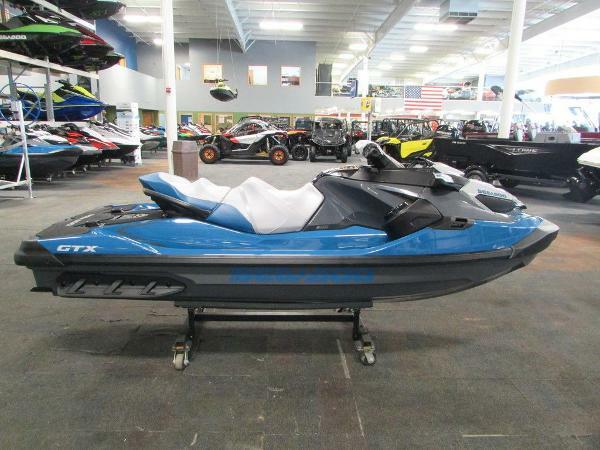 Flat, stable and comfortable, it is ideal for boarding, lounging, and prepping for tow sports. Create even more space by removing the rear seat. REVOLUTIONARY STABILITY ST3 HULL Whether you’re at high speeds pounding rough offshore waters, at rest hanging out in a cove or you’re simply boarding from the side, the wider hull offers industry leading stability thanks to a lower center of gravity and improved hull design. INGENIOUS STORAGE DIRECT ACCESS FRONT STORAGE All your gear is now within arm’s reach. The industry’s first direct-access front storage opens by simply raising the handlebar assembly. No standing required. It's the smartest water-resistant storage we've ever built into a watercraft, offering room for your next adventure. FAST. EASY. SECURE. REAR CARGO LINQ SYSTEM Extra rear storage is now possible with the secure Quick-Attach LinQ System. It allows to easily snap a fuel caddy, a bag, a cooler and more, to the back of your watercraft using two convenient, integrated attachment points. MUSIC ONBOARD BLUETOOTH AUDIO SYSTEM The industry's first fully-integrated waterproof Audio System will keep the fun going anywhere you go, with 100 watts of total system power, fully-waterproof performance, Bluetooth connectivity, and external playback controls to ensure the perfect song is always on deck. KEEP IT DRY AND CHARGED WATERTIGHT PHONE BOX A watertight compartment with integrated USB port* allowing your devices, including phones or action cameras, to stay charged and ready to go—snug in an impact-absorbing, watertight cradle.CALL TODAY FOR OUR BEST PRICE! Item and price are good for a limited time or while supplies last and includes Leaders RPM's Preferred Customer Program (call for details). This is a BRAND NEW unit with full manufacturer’s warranty. Price includes dealer discounts PLUS any factory-to-dealer rebates. Competitive financing rates and terms are also available. Delivery is available and trades will be considered. Price is plus freight, prep, and sales tax/fees. Price is subject to availability and may change without notice. 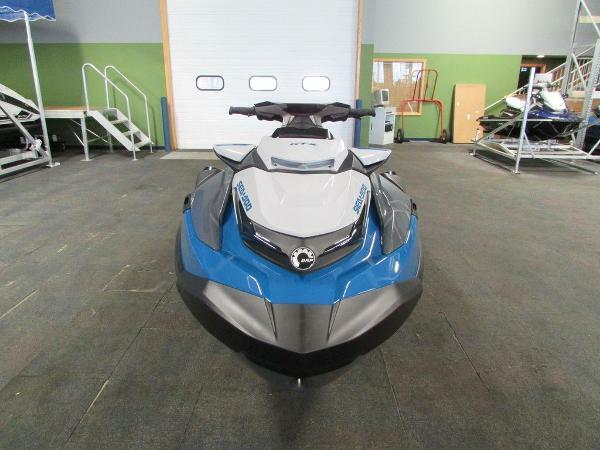 Leaders RPM is one of the largest marine and powersports dealers in the Midwest with over 70,000 square feet of showroom, parts, and service under one roof located in Kalamazoo, MI.